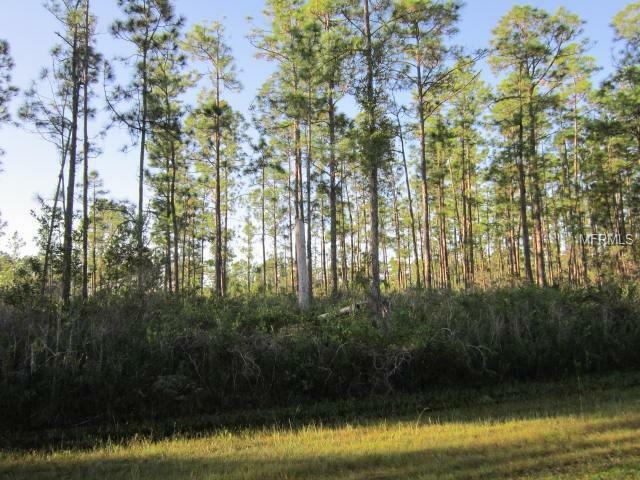 Golf Community - this lot is in a block with no homes so beautiful Peace & Quiet - Access to large fishing/boating/recreation lake with prize winning Bass fish among others. 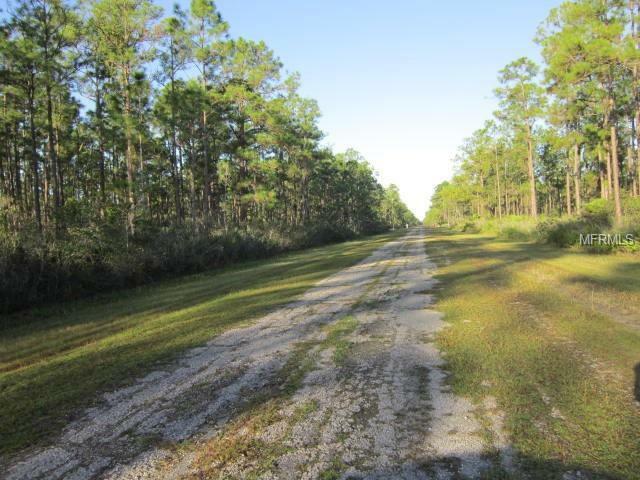 Large refurbished fishing pier - 1/2 acre lot to build that dream retirement or beginning home, miles of paved and unpaved streets about 18 miles from town, enjoy walking, bicycling or riding your golf cart. Play a round of golf, tennis or just enjoy relaxing and loving the Florida weather. Only 1 1/2 hour to Orlando airport or Tampa airport - Many activities within 1-2 hours - drive to beach return home in evening very convenient if you like country please take a look. Listing provided courtesy of Music Realty.